Vivobarefoot is a British company that makes ultralight, versatile, and flexible shoes. We’ve tested the Gobi II across multiple countries all over the world and been pleasantly surprised with their performance during everyday use. So, needless to say, we were excited to try out some more of their gear. 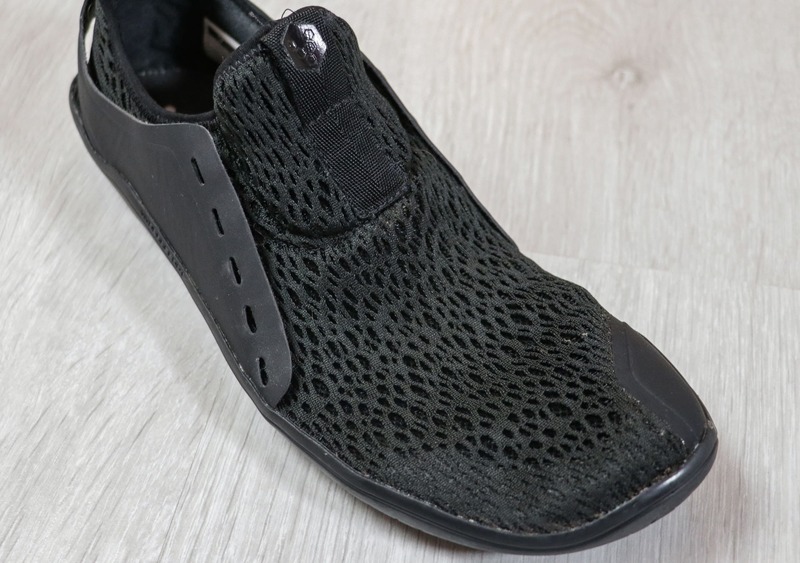 In this review, we’ll be taking a look at their Kanna women’s shoe. 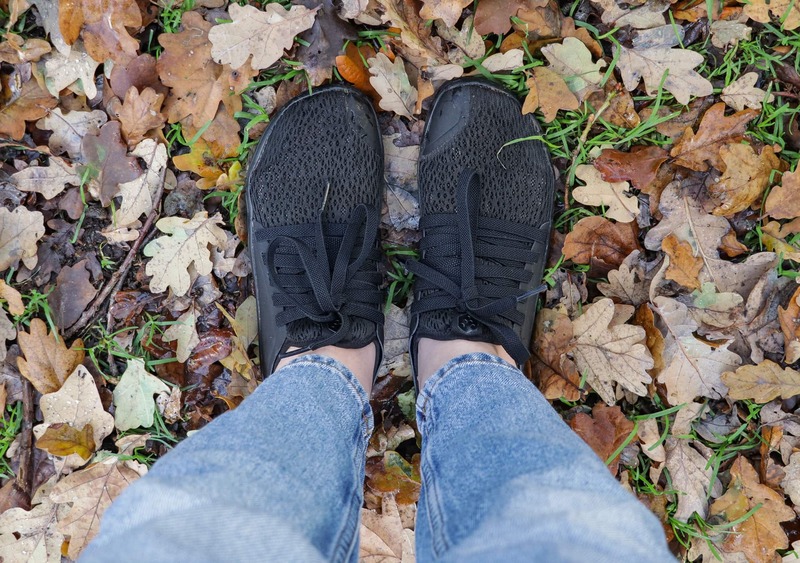 At the time of this review, we’ve been testing the Vivobarefoot Kannas for just over two months, and they’ve seen use in the Southeast and Southwest of England (yes, they have seen plenty of rain). 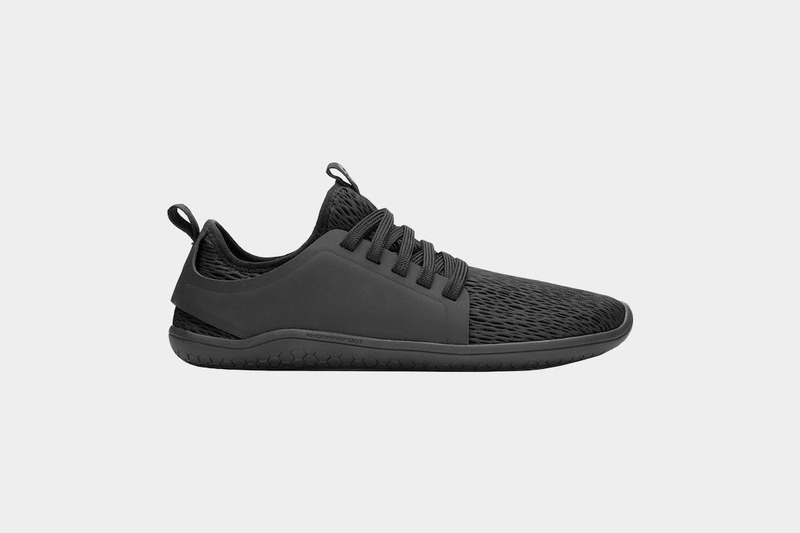 So, how did these minimal, urban-looking barefoot shoes perform? And could they possibly be the only shoes you need to take traveling? Let’s find out. 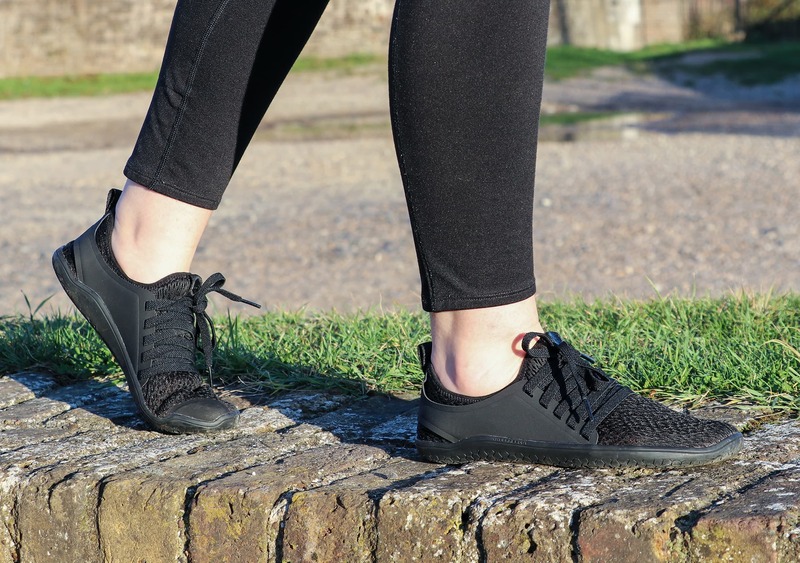 We’ve been digging the urban style of the Vivobarefoot Kannas and have been impressed with their versatility across different environments and clothing choices. They look great with a pair of jeans or a dress while strolling around the city, and they’ll even work for some more rural adventuring or a trip to the gym. Trying to rock these for a formal event may be a stretch, but for anything where you’d wear a normal sneaker, these will do nicely. We polled our Instagram audience to get their opinion—as we tend to do with all our reviews—and 54% said they liked the look of these things. We thought this number would be a bit higher. but hey—that’s why we poll this stuff. The minimalist black look isn’t for everyone. If you’d like to partake in our next Instagram poll, make sure you’re following @packhacker on Instagram. 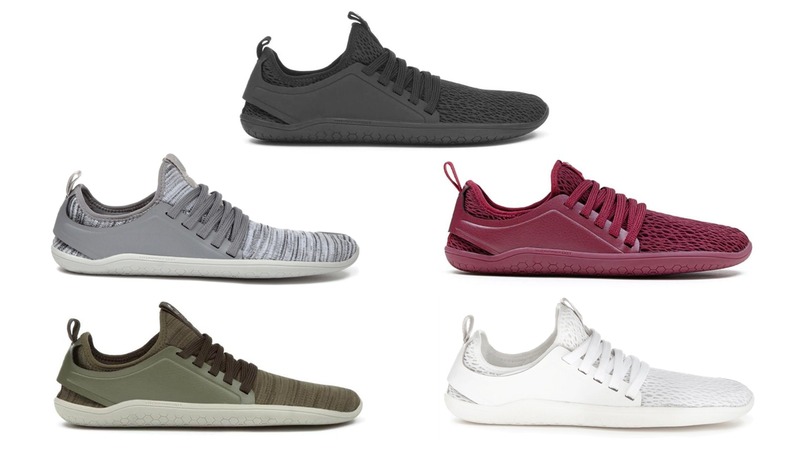 The Kannas are available in black, olive, gray, white, and cordovan (red). We went with the black because it’s the most versatile option and will show the least amount of dirt, but olive and cordovan are great choices if you’d like a pop of color. For travel and everyday use, we’d recommend steering clear of the white and gray as they’ll show marks quickly and are notoriously tough to keep clean. Moving on to materials, the Kannas are 100% Vegan. Although we’re not all vegan at Pack Hacker, we do like to see manufacturers make animal-friendly gear when they can. So Vivobarefoot gets a double thumbs up from us here. If you’re interested in more information about vegan travel gear, make sure to check out our guide on how to travel the world vegan. The upper material is made from a breathable and flexible mesh. 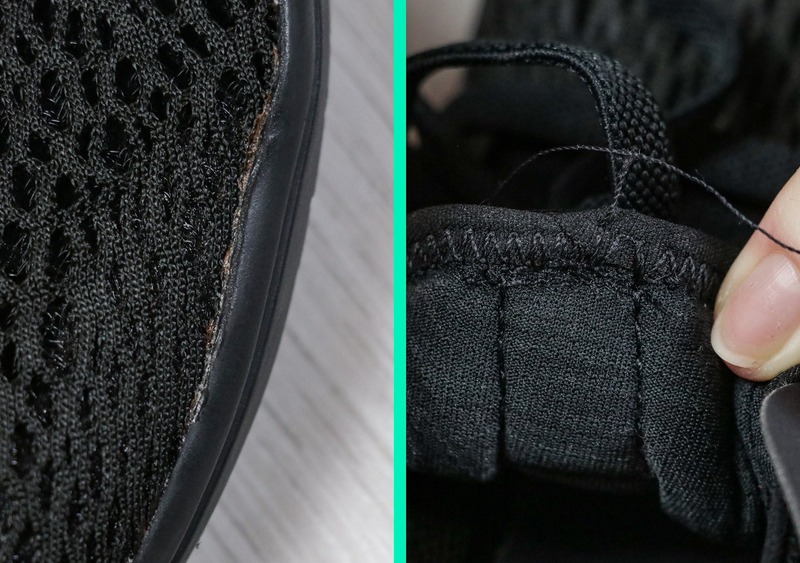 This construction makes the shoe feel more like a sock when you’ve got it on, and while it does take a bit of getting used to, we’ve been impressed with how comfortable they are to wear. The rest of the shoe is made from TPU (thermoplastic polyurethane). This material is non-marking and abrasion resistant, which is great since you’re going to be hitting the ground with every step you take. 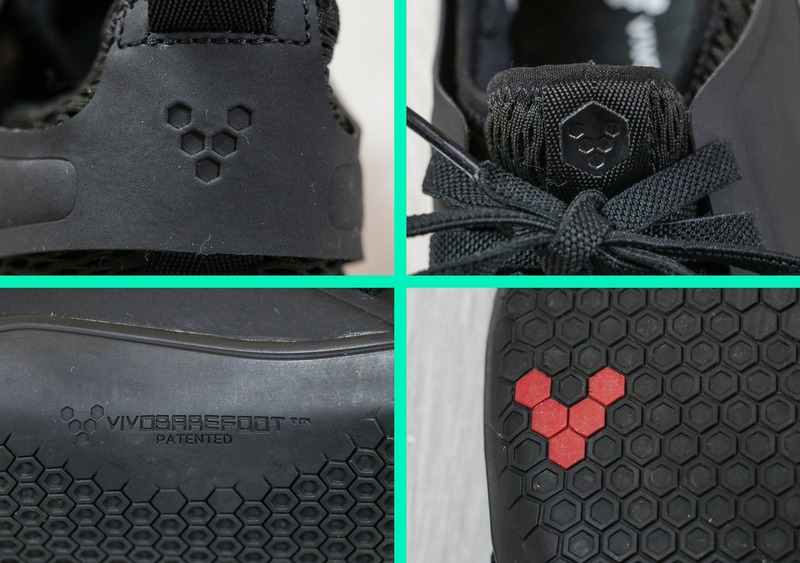 Finally, Vivobarefoot has placed a layer of their patented PRO5 protection in the sole. But is this actually a pro (pun intended) or just clever marketing? Well, it’s an ultra-thin layer that increases puncture-resistance—and it’s worked well for us in testing. 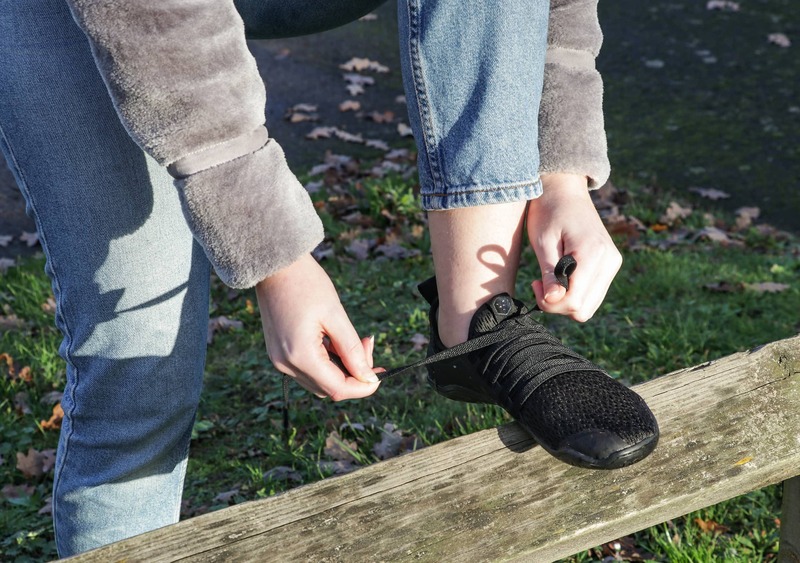 We think it’s pretty awesome, but it’s important to remember this is still a minimal shoe with a very thin sole, so it’s not entirely puncture-proof. You might be fine stepping on a thumbtack, but with anything bigger, you’re going to be in for a rough time. So why are we all excited about these shoes? Second, the Kannas feature a wide front that enables your toes to sit naturally and spread out—just like they would if you were barefoot (now we see where they got their name from). 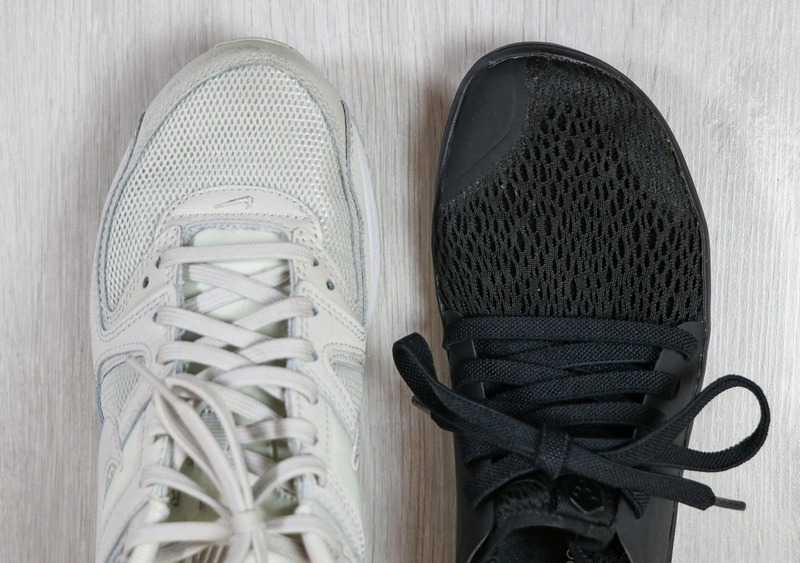 It’s amazing to see the difference when you compare these things to the width of a traditional shoe, and it’s hard to go back to squishy toes when you’ve experienced the freedom and natural feel of the Vivobarefoot form factor. Third, the Vivobarefoot Kannas are packable. Yes, you heard that right, packable! And not in the “they’ll fit inside your pack but still take up a ton of room” way either, as these things actually roll up and compress. Because of their flexible materials, they take up as little room as physically possible inside your pack, making them ideal for one bag travelers where space is at a premium. When it comes to usage, we found these shoes to be ideal for warmer climates as the breathable mesh stops your feet from getting sweaty. However, the Kannas are going to struggle if you’re heading somewhere prone to rain and cold weather, as they offer no insulation or weather-resistance. The good news is that Vivobarefoot sells a thermal insole that you can pop in and also offers a range of winterproof shoes that feature weather-resistant materials too. It’s also important to note, they are decidedly not hiking shoes. So if you plan on hitting up a trail or climbing over rocks on your way to the peak, you’ll want to wear a shoe designed specifically for those purposes—and Vivobarefoot makes a range of off-road shoes that are worth considering. However, don’t discount the Kannas entirely, as they are incredibly packable, so you can still bring them along as a secondary pair. Finally, these shoes can be worn with or without socks—which we LOVE! This adds to their versatility, and we’ve found that either way is comfortable, leaving it up to your preference. If you’re traveling light, you’ll have no problem skipping the socks altogether. 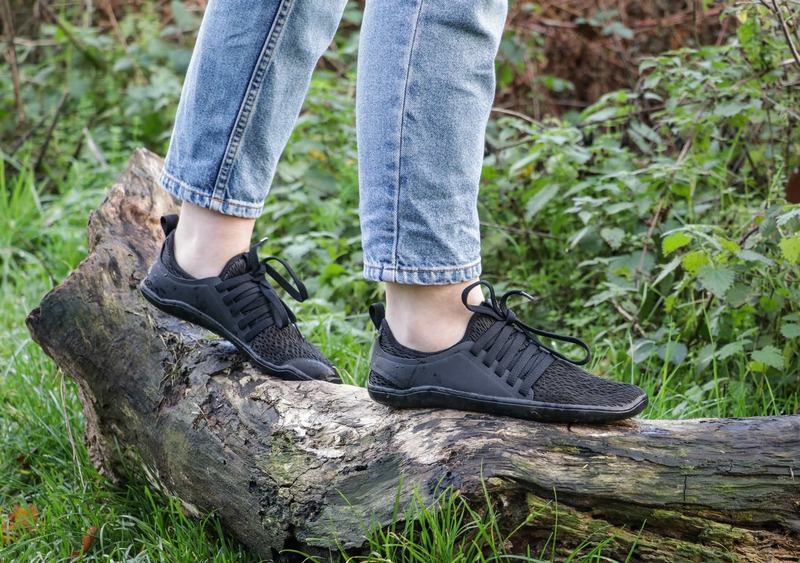 At the time of this review, we’ve been testing the Vivobarefoot Kannas for just over two months, and they’ve seen everyday use around the Southeast and Southwest of England. In regards to durability, the Kannas are holding up well, and we’re pleased to report there are no signs of wear and tear to date. However, we are cautious about their long-term durability because of the craftsmanship on display. We’ve found the stitching is a bit shoddy in places and the glue is visible around the sole. We expected more, but Vivobarefoot has stated they will be moving their production facility in the future, so hopefully, craftsmanship will improve. 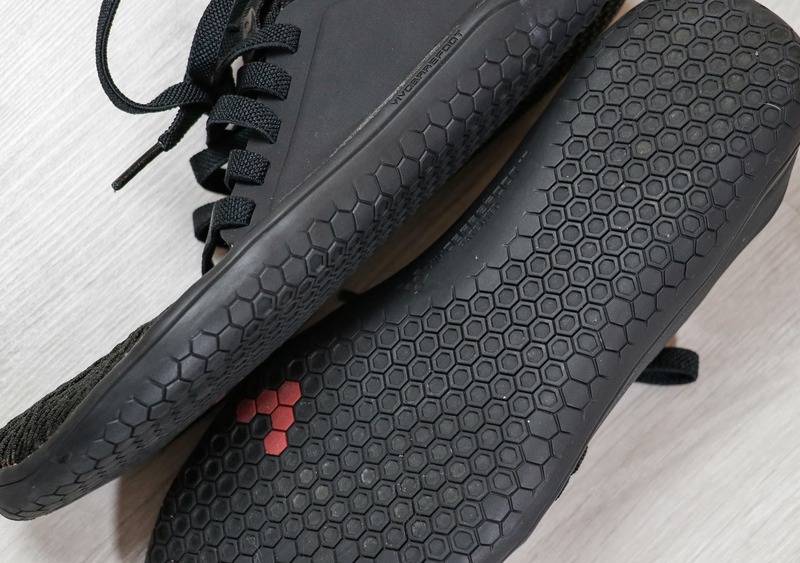 Because of their barefoot style and the fact your feet are so connected to the ground, it can take a little while to get used to wearing the Vivobarefoot Kannas. But once you do get used to them, it can feel weird to wear anything else. The barefoot style may not be for everyone, but we like it. Takes a bit of getting used to, but they’re surprisingly comfortable. Incredibly versatile and work with plenty of outfits. Packed them inside a 30L bag for a trip to Wiltshire in the UK and they took up very little space inside the pack. The wide fit allows your toes to sit naturally. Craftsmanship is a tad sloppy in places. 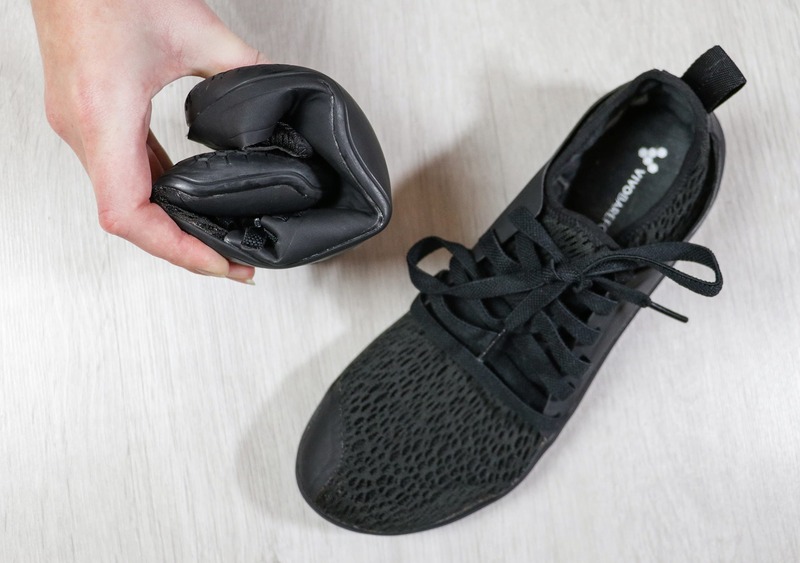 The Vivobarefoot Kannas are remarkably comfortable for such a minimal and lightweight pair of shoes, and we’ve been impressed with their versatility and packability. While the craftsmanship could be slightly better, they offer a superb option for any one-bag traveler looking for a pair of shoes that won’t take up half their pack. And as long as you don’t plan on hiking or venturing anywhere too cold and rainy, they may just be the only pair you need.